We here would like to welcome you to the Mid Jersey Building Supply website. We are a remodeling supply company that’s providing high-quality material in the townships of Berkeley, Dover, Manchester, Lacey, and Stafford. Make sure to stop by and check out our brighter and bigger showroom, our industrial sized warehouse, and ample parking located at 2486 Ridgeway Blvd, Manchester Township, NJ 08759! We sell and install many fine products which include the Dumont and Princeton Aluminum Railing, along with Wolf Vinyl Railing. 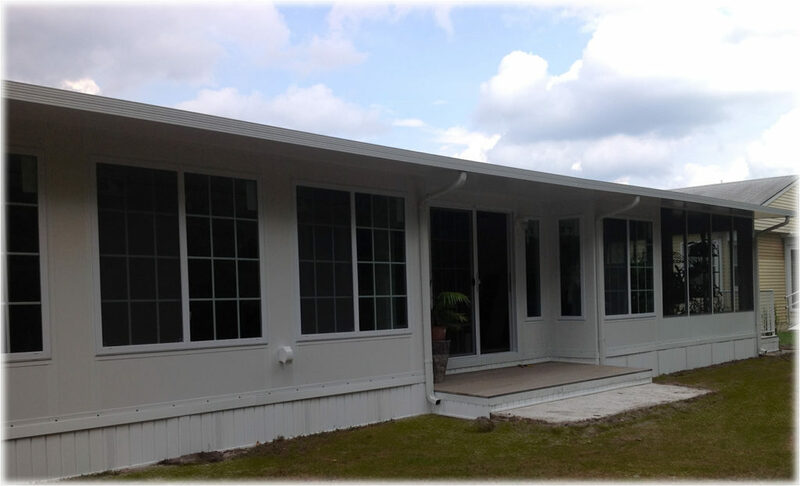 If you’re looking for an addition to your home we offer the Scenic View and Comfort Plus Enclosures which look elegant and beautiful to any home. If your looking for something to keep the sun away, we have Patio Covers to fit any home, or if you need something to keep those pesky insects away we have a Screen Room that will be right just for you. 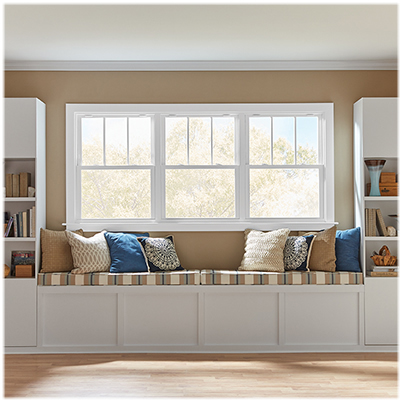 If you are looking to keep the cool air in or the hot air out we would recommend you check out our Windows and Doors which can greatly reduce your heating and air conditioning bills. 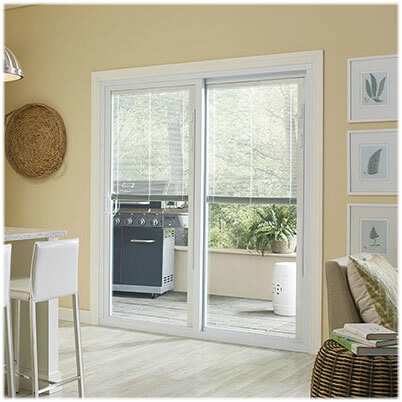 With such brands as Silverline by Anderson and Reeb we can find the right windows or doors for your home. 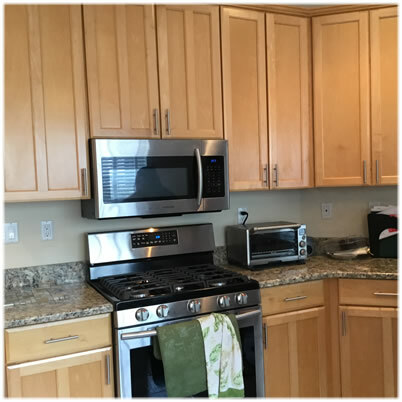 If you are interested in remodeling your bathroom, kitchen or any room in your house we have an excellent selection of cabinets, and flooring to fit your style!